Unlike other holiday homes we welcome pets and have a secure garden area for them when you venture out. This house is also totally wheelchair friendly. Breeze Inn has a new modern stove/oven, full size fridge/freezer, microwave, 32 inch tv and BBQ with hood. We are 1.2 kms to the Pines Gulf Course and 1.2 kms to the historic Parua Bay Tavern, and 10 minutes to Whangarei Air Port. 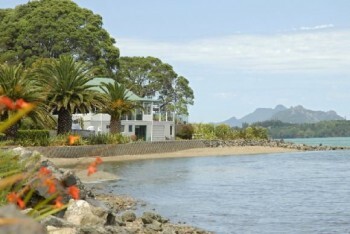 Whangarei city is 20 minutes away should you feel the need for the big smoke. Private secure off street parking, own boat ramp. Beautiful views Parua Bay / Headlands Farm Park area.